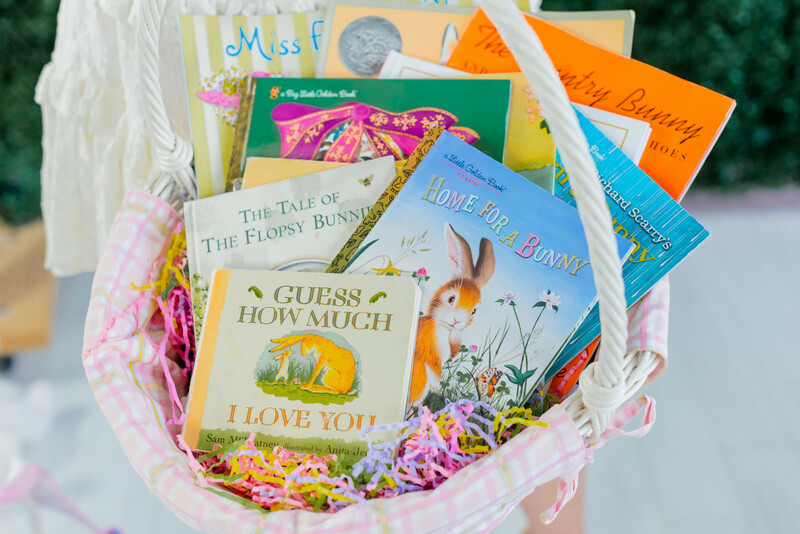 Today I am sharing my favorite books to include in your children’s Easter baskets as well as beautiful children’s books you’ll want want display this time of year, including lots of books about springtime! I like to have books within easy reach throughout my home so I’m more likely to pick one up and read with my girls. During the spring, we’ll have lots of books about springtime as well as all things bunnies! And, of course, a few sweet Easter books. Make sure you don’t miss my favorite Jesus Storybook Bible here and The Easter Story for a beautiful depiction of the Easter story. I love The Runaway Bunny for babies, this Biscuit book for younger children and this Fancy Nancy book for bigger kids. A few of these would make a special gift for a grandchild or niece or nephew. Don’t miss our Easter basket guide with more cute basket filler ideas!